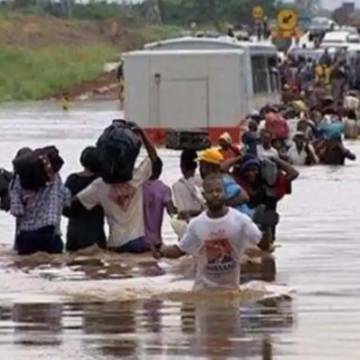 When an emergency strikes, CAFOD’s Emergency Response Team gets to work within hours. We believe that saving time saves lives, so we have a team set up and ready to spring into action whenever they are needed. This wouldn’t be possible without the generosity and loyal support of our regular donors who fund our Emergency Response Team. Watch the video above to see how CAFOD works in emergencies. The response we deliver is broken down into three steps but it always involves asking people on the ground so that we can make decisions based on their real needs. 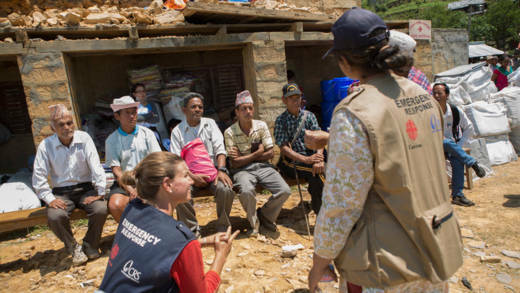 After the earthquake hit Nepal, our local partners helped us to understand how many people were affected by the emergency and who were the most vulnerable. The first thing we do when an emergency happens is to assess the situation. This usually happens by speaking to our local partners or wider Caritas network who are on the ground and know the situation first-hand. We ask our partners how many people have been affected and what sort of support they will need in the next few days to respond effectively, including whether a member of our team needs to fly over to be in that country. For example, when earthquakes hit Nepal in April 2015, they killed nearly 9,000 people and affected millions more. The devastation was widespread across the country. Thanks to our local Caritas partner, we received updates on what was needed and could coordinate our response with the rest of the Caritas network. 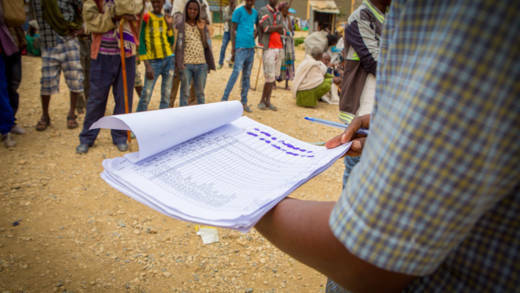 Once we have gathered enough information from our partners and networks to understand how severe the situation is, we draw up a plan with our partners – how much money we will be sending to them, what activities we should focus on (for example, water, shelter, food distribution) and if necessary, who we will be sending out from our team. The loyal support of our Emergency Response Team regular donors means we can transfer money quickly to partners. And more importantly, it means we can reach more people when time matters the most. A big part of our response also involves supporting our partners to improve their processes and systems so that the project can run effectively. If it is a large-scale emergency, by now, news of this will start making headlines – but often we are responding to disasters that do not receive the media coverage they deserve. Sometimes when the emergency is serious and there are many more people in need of our help, we launch a wider appeal, asking parishes, schools and individuals to donate or fundraise. Our partners will be out in the community as soon as possible helping those most affected. People’s needs can change and adapt quite quickly in emergency situations, so our team is constantly monitoring the situation to make sure our response is still reaching the most vulnerable. Our programmes also aim to be as dignified as possible for the people receiving our help so as the days go on, we remain in constant contact with our partners and local communities to ensure this is happening. The Emergency Response Team is funded by our loyal regular donors who have chosen to specifically support our emergencies work. Many humanitarian situations can escalate quickly so having regular donations that we can depend on gives us the flexibility and agility we need to respond and react to emergencies whenever they strike.